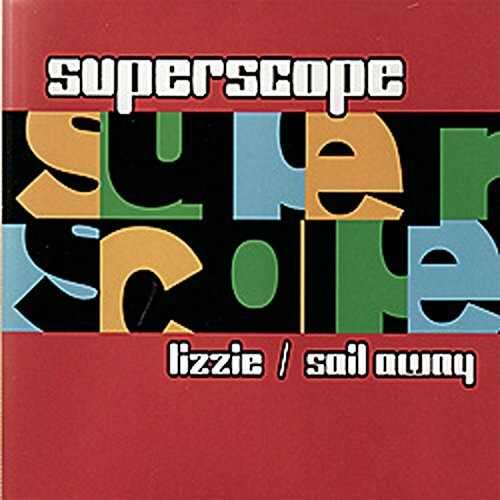 Superscope started with a bang...a muscle guitar pop E.P with Citadel Records,oodles of touring and a definite buzz on the band. They followed this up with a leaner sound,more power pop and still had peers astounded. Several compilations, tours which included a tour of Europe with main Scope Kevin Borruso teaming up in Jack and the Beanstalk and playing a few Superscope tunes along the way, gave the band a taste of overseas audiences and should see them back soon. A single with the mighty Zip Records which was short, sharp and sweet; Girls Smile is what this band loves playing. actually play a little music?? Yes it has been a while since our last show and it will be a little while longer until our next, but this is a chance to let all of you(that care) know about what's going on in the land of Superscope. Although we have been quiet gig wise and not in any music mags of late we have been doing heaps of recording and writing and changing members. Welcome aboard Darryl; it will be just like the Stonemasons again! We have also been signed by U.S label called Zip Records. I wish I could say they have given us a lot of money and is going to make us fat, rich and famous, but I can say they like our stuff and we are one of 16 new bands from all over the world he has signed. Watch out for bands such as The Merrymakers,Dorian Gray(Sweden) and Thirst(U.K)Thirst have been also signed to Oasis's(before they were crappy) management, and they are really going to give the band a big push.